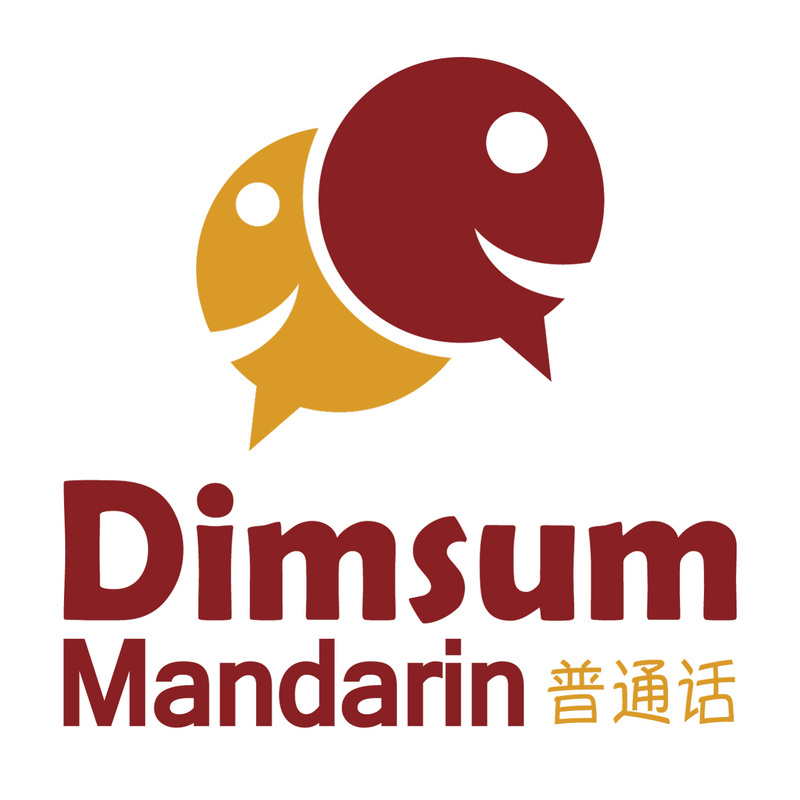 Dimsum Mandarin is the step-by-step structured system of Mandarin learning designed by the Language Domus bilingual team. We have designed the course with portability and practicality in mind to meet your lifestyle needs for effective contextual learning. This course is suitable in supporting beginner to intermediate Mandarin learners with a good grasp of the Hanyu Pinyin system. For new learners, we encourage you to first try out our Dimsum Hanyu Pinyin module. In 20 minutes or less for each lesson, you will learn various ways to confidently construct and apply Mandarin sentences to a variety of practical situations – a great time investment while you grab a drink or snack. Grow with us, as we will continue to launch new Dimsum Mandarin lessons with a total of ten modules in a complete learning series, and with ten lessons in each module. Signup now to get your complete trial lesson! In episodes 1 to 10, the focus will be on sharing with people some basic things about yourself, as well as learning some things about them. Read and recall the words and sentences you have heard in the main lesson with the relevant pinyin and Chinese characters. Reinforce key language points with guided repetitions and translation exercises. Gain confidence with the language in each lesson through doing exercises in both pinyin and Chinese characters. In episodes 21 to 30, gain new language skills to talk about and describe past events and experiences, through Dimsum Mandarin’s signature structured lessons, as well as contextual dialogues where you will gain the confidence to discuss various practical topics in common social settings. Engage and learn useful words and phrases through a contextual dialogue. Chat about more topics with additional vocabulary suited for various social settings.